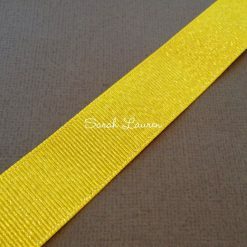 Oh My Word! 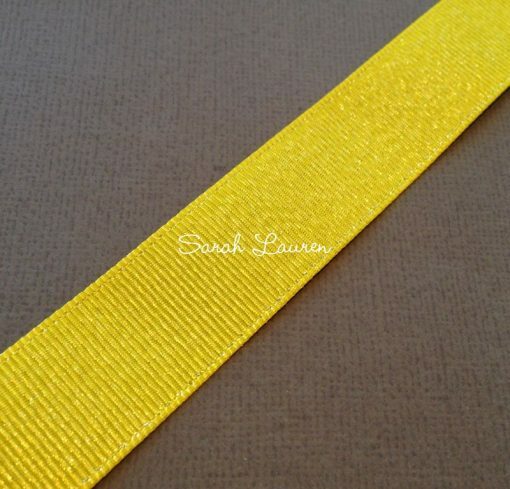 This Daffodil Silver Glitter Ribbon is truly amazing. 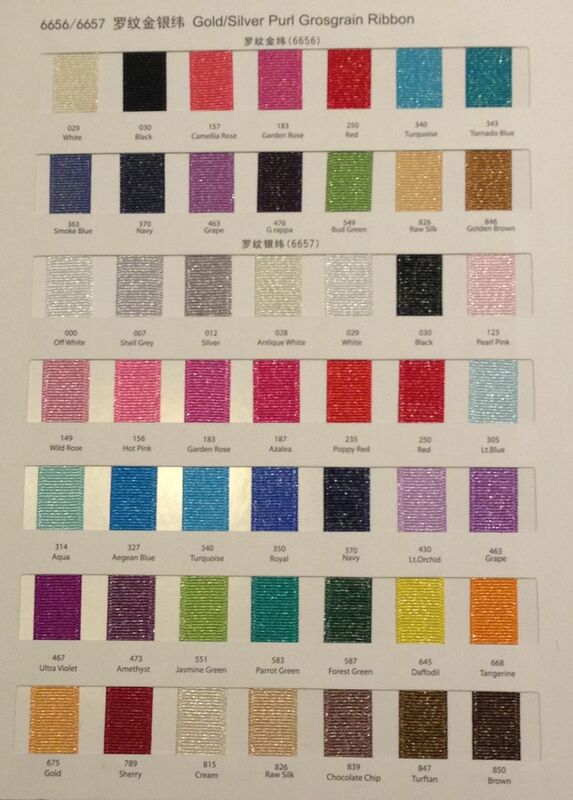 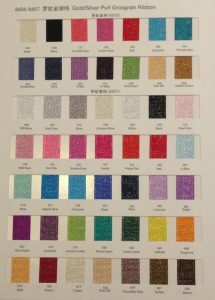 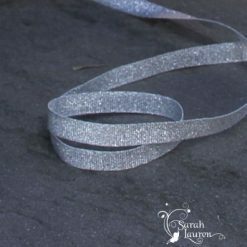 Silver Glitter Ribbon is also referred to as Silver Purl Ribbon. 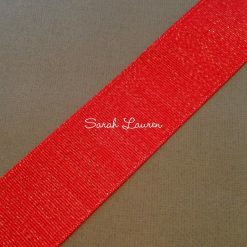 This ribbon is grosgrain ribbon which has been woven with threads of silver. 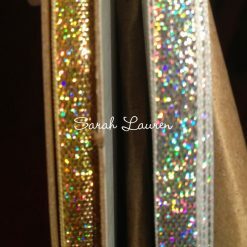 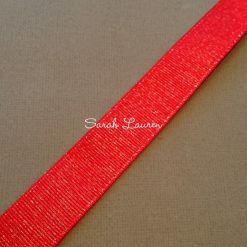 Unlike ribbon that has just been sprayed with a mist of glitter this ribbon will not loose it sparkle. 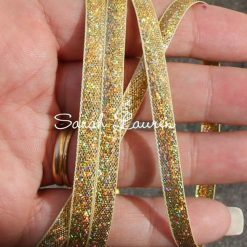 This ribbon is perfect for hair accessories, gift wrapping, ribbon art, ribbon craft or Kanzashi flowers. 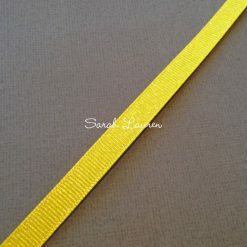 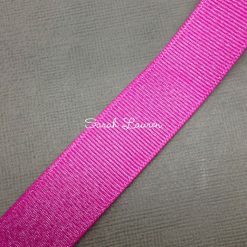 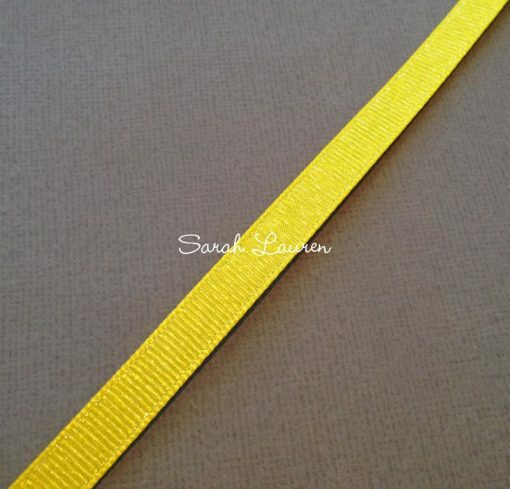 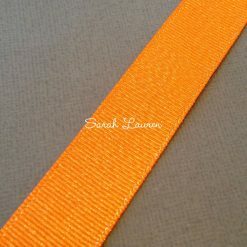 Sarah Lauren is the perfect place to find a wide selection of grosgrain ribbon also referred to as gros grain foe elastic, cheer bow supplies and craft supplies online in Australia. 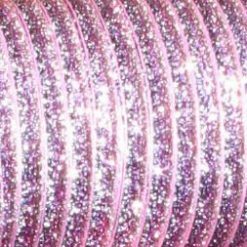 If there is something you need and we do not stock it please ask. 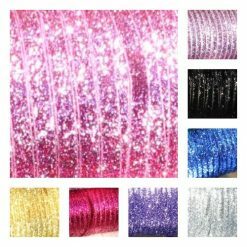 We love to add new products to our store. 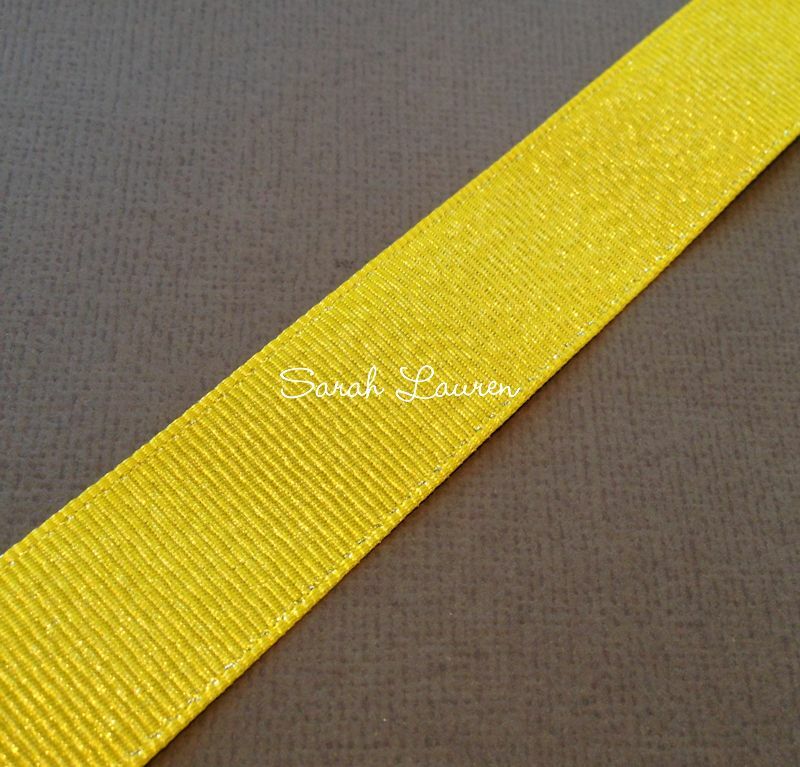 Need some inspiration – Check out our blog for Free Ribbon Craft Tutorials!